The Push Why browser hijacking virus infects computers and makes life miserable by bombarding users with adware. It can be removed manually. Your computer can be subjected to different kinds of cyberattacks. One such virus, which comes in the form of a browser hijacker, is the Push Why virus. Browser hijacking viruses tend to divert the webpages you are trying to browse to other locations which you never intended to visit. Since the majority of such malware attacks are motivated by money making, the pages you are redirected to will contain advertisements or other malicious content that can then gain access to your system and cause more damage. Removing the Push Why virus could be a little complicated. If you use more than one browser, you will have to carry out the exercise for each of them to be completely rid of the virus. But, it is possible! Read on for more details. It is fair to say that the Push Why virus is not as risky or threatening as ransomware or other deadly viruses. But, it does affect your system and cause significant disruption to your browsing. A common indication that you have been infected with the Push Why virus is that your browser has become inundated with pop ups, banners and advertisements of all kinds. Your browser will also likely be reset to a different home page, and even when you have managed to navigate to the page you want, clicking on anything may result on being redirected to a scam website. 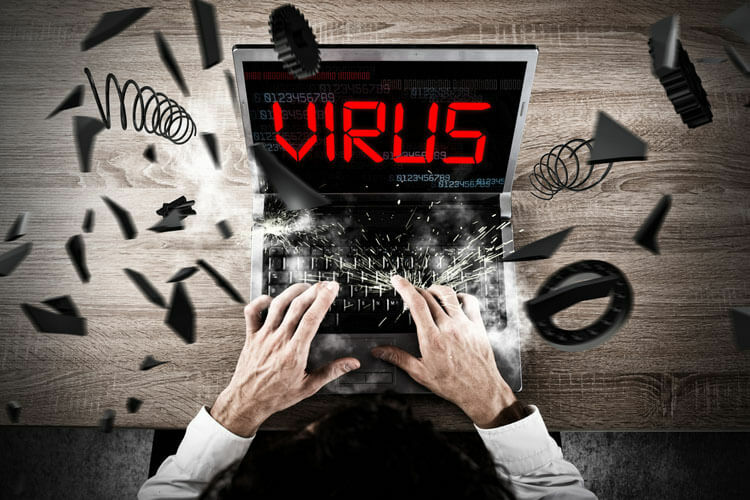 The Push Why virus will try to take over your browser activity, irrespective of the browser you are using, and push you to visit pages with unsolicited advertisements or potentially risky webpages, leaving you vulnerable to infection with further malware. Getting rid of the virus as soon as you have detected it is essential. 1. Restart your computer in Safe Mode. 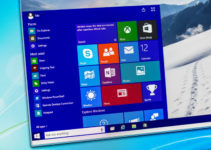 Doing this in different versions of Windows will involve slightly different steps but all are fairly straight forward. 2. 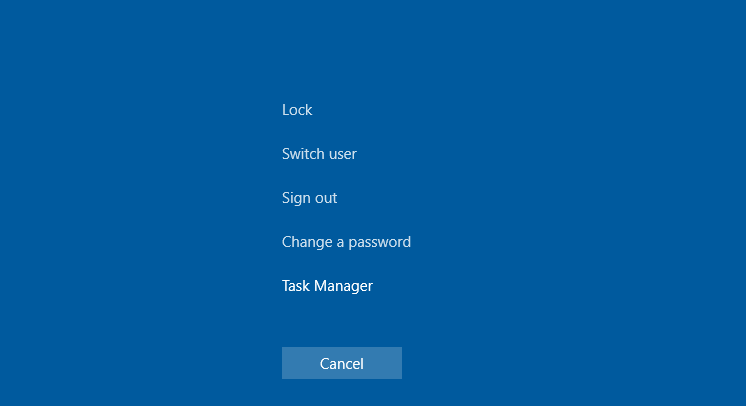 Your first destination is the Windows Task Manager for which you will have to press three keys simultaneously: Ctrl, Shift and Esc. 3. Choose the Processes tab (or equivalent depending on your version of Windows). 4. Identify malicious processes and click End process to halt the program. 5. Right click on the program, select Open file location and take note of where the program is located for permanent deletion later. 6. In the next step, you have to reach the Run window by pressing the Windows key and the letter R simultaneously. 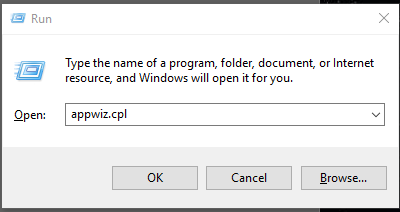 7.In the box, type appwiz.cpl, followed by a click on Ok. This will take you to the Control Panel. 8. Delete any entries you find suspicious. 9. Now go to Search and type msconfig to reach the System Configuration window. 10. Out of the boxes that appear alongside the entries under the Startup tab, uncheck any entries that have Unknown under the Manufacturer column. This will bring up a window with different entries. If the Push Why virus has infected your system, you will find a few IP addresses listed at the bottom besides the genuine one from which you are browsing. 12. Next, navigate to Network Connections. 13. Find Network Adapter, right-click and select Properties. 14. Click next on Advanced and find the DNS tab. If there are any entries, here select them and then Remove. The steps above should, under most circumstances, remove the Push Why virus from your computer. However, you may also have to make sure the virus does not stage a comeback. Remember, many such viruses have the capability to bounce back even after you assume you have removed them. 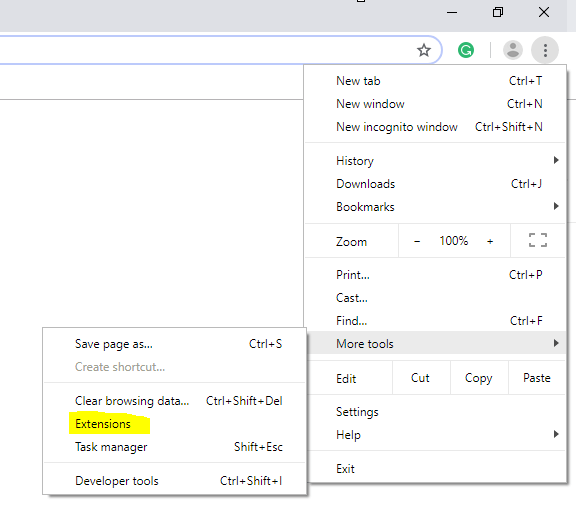 Removing the Push Why virus from your browser requires navigating to the extensions and removing or disabling unknown extensions. This process is slightly different for each browser. Select More tools and then Extensions from the Main Menu. Click on the recycle bin beside any of the extensions that you want to remove and then reset your browser by deleting your user profile. These steps may appear easy to read through but when you get down to doing it yourself, you may need the support of someone who has enough knowledge to avoid deleting essential files. The general perception among cybersecurity experts, rightly or wrongly, is that a large number of people affected by viruses, malware and trojans are found to have inadequate knowledge to remedy the problem themselves. In the case of the Push Why virus, there are tools that can detect and remove the virus without your having to manually attempt it. Using one of these tools is recommended unless you have a thorough understanding of your OS.